Hey every one. I have some ATC's to show you. I cut these at 3 x 2...I think these are small enough to be ATC's. I kept my theme very vintage to match these vintage images from the Sweet Stamps Store. 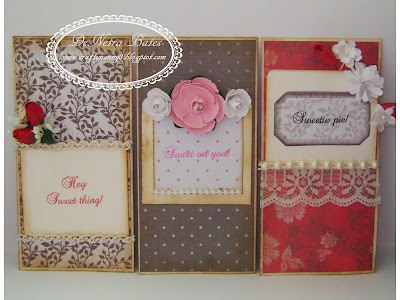 Be sure to stop by the BLOG to enter you ATC project. 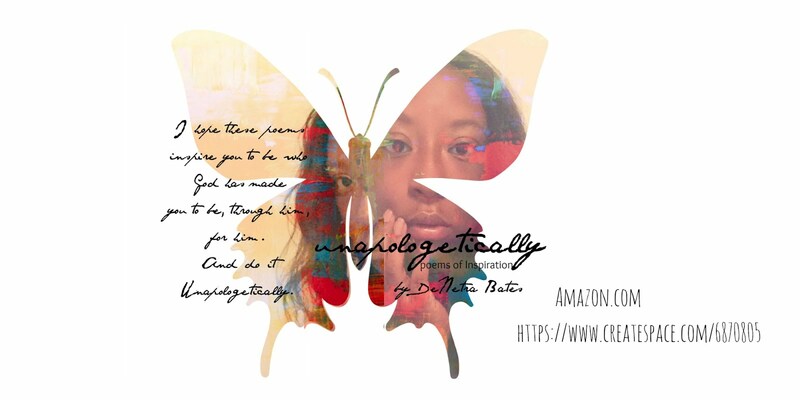 You will surly find lots of beautiful inspiration there !! wow Gorgeous ATCs!!! I really love all the fabulous details you have added to them. What gorgeous cards!! Each one is so beautiful and creatively unique, with loads of beautiful embellishments. Gorgeous!!! Hope you are having a good week. wow these are beautiful!!! I love the girls on here and the layer upon layer effect! You have made mini canvas' out of your CS- and all three are amazing! 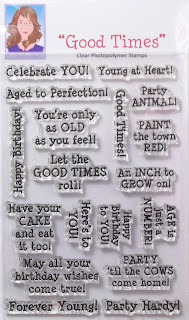 Love the details- love the dies and love the images!!! Wow, wow and wow. 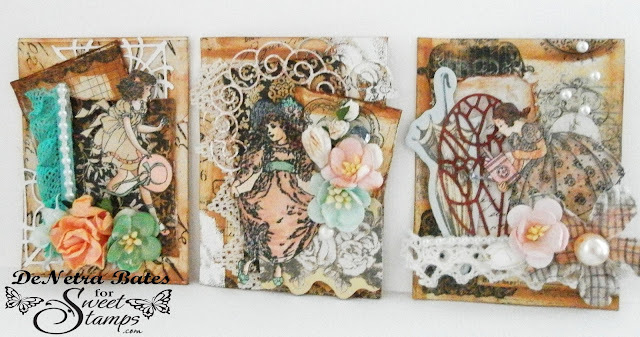 Love these ATCs, love the muted colors and the wonderful variety of elements you used. WOW, such LOVELY ATC's! LOVE all the details!! Stunning! Love how fancy your ATCs are.All those details are great. Wow Wow Wow! Fantastic I just love them all! I must say I do love the old Victorian Vintage style! Just love it! Well done! Fancy fancy! Love the colors and the sweet combination of elements. They all look absolutely stunning! And just love the vintage style you've used!